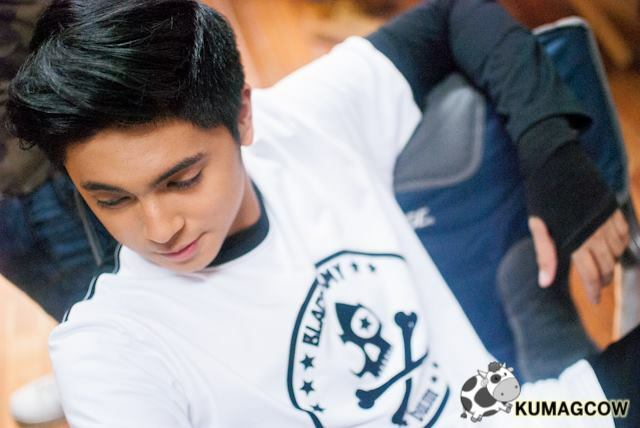 In this edition of our behind the scenes coverage for the BUM Black Army Collection 2016, we've got Kapuso prince Miguel Tanfelix telling us about his essentials. He's going to share some of his go to outfits when it's just an ordinary work day and also some tips for those who want to just wear something easy, but would want something simple to put up when you're going out or just his color preference when he chooses shirts and denim pants. 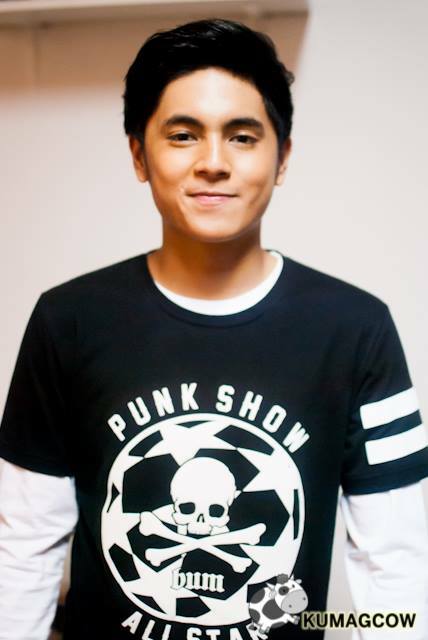 He also will delve in a little on GMA's #HeartOverHate campaign and gives some tips on how to handle cyber bullies. 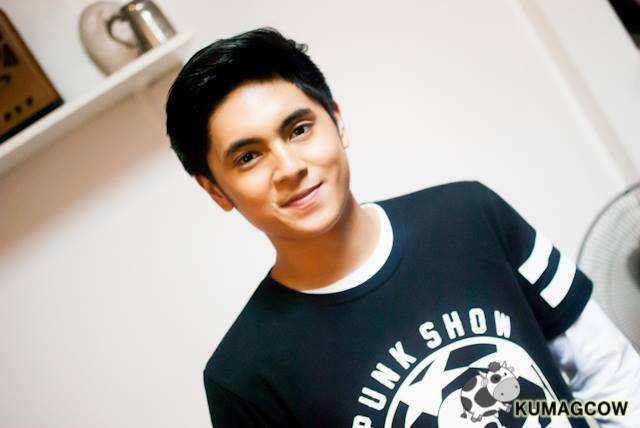 He will also share his experience on coming back on hit show Encantadia! I hope you get to enjoy these photos as much as I did! 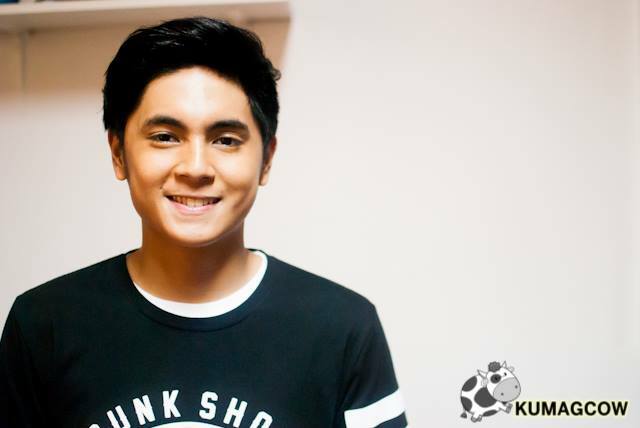 Here's our interview of Miguel Tanfelix! Miguel will have more shows on GMA and he will definitely be wearing something good from BUM. The BUM Black Army Collection 2016 are simple, not too over the top but are well designed. You can wear them on ordinary days or just about any instance where you want to be presentable. 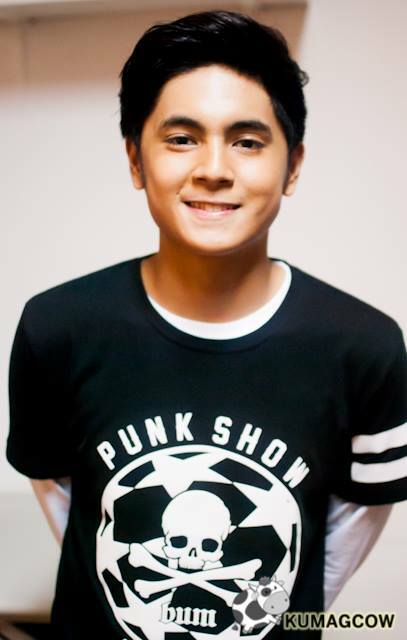 He's also got a message to all his fans and their loveteam BiGuel! Did you really play the video? What did he say? Enjoy! Now who's up next?